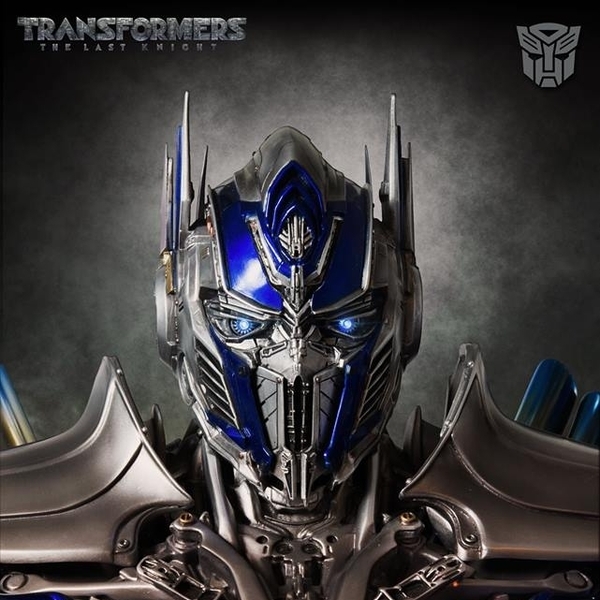 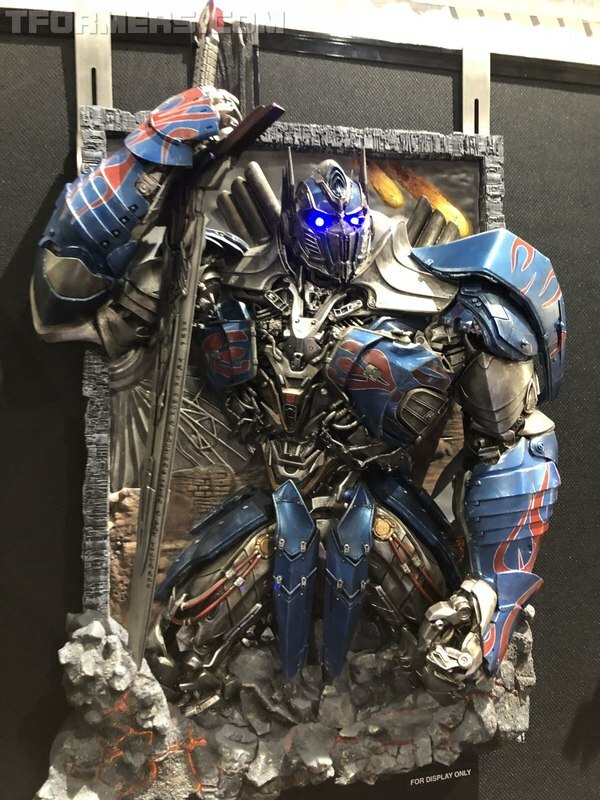 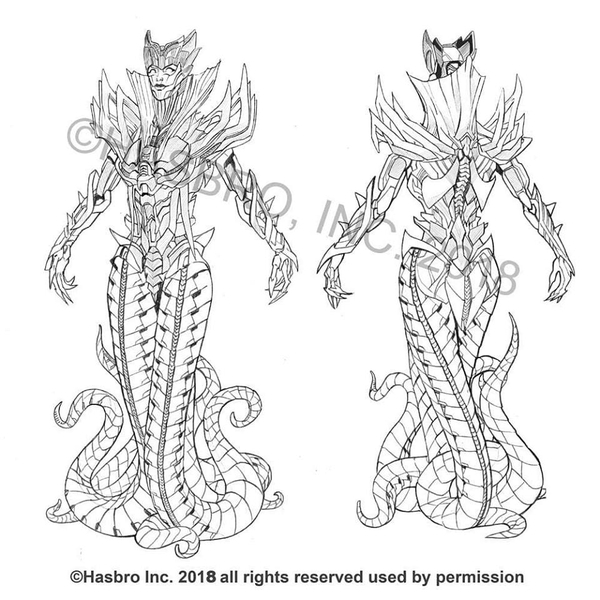 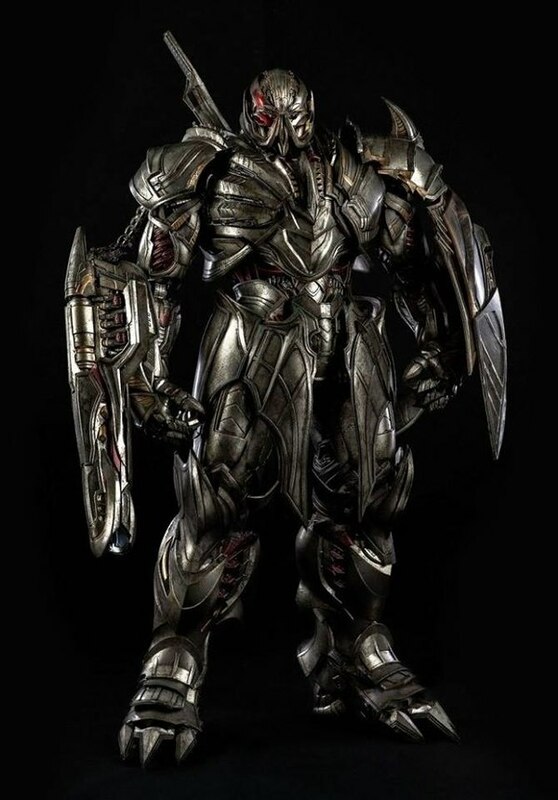 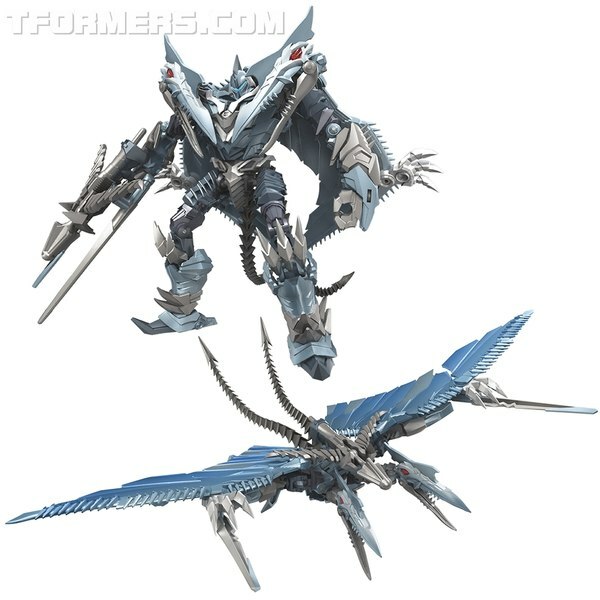 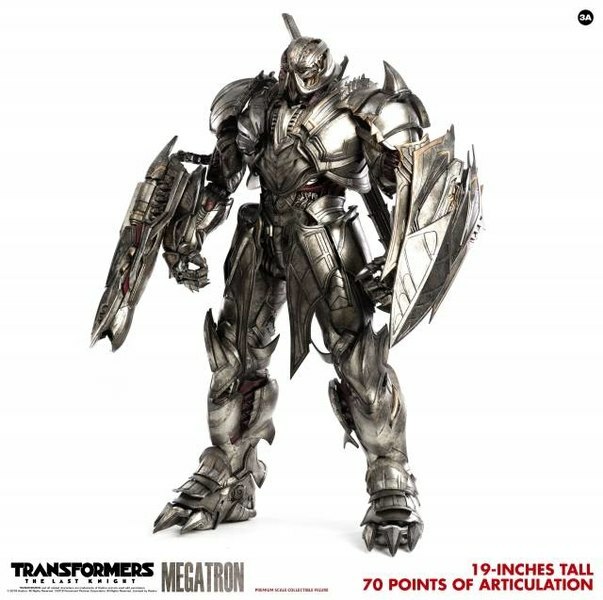 Last night (pun not intended... until now) we got confirmation on two aspects of the Transformers: The Last Knight Premier Edition line that we had been speculating on before now. 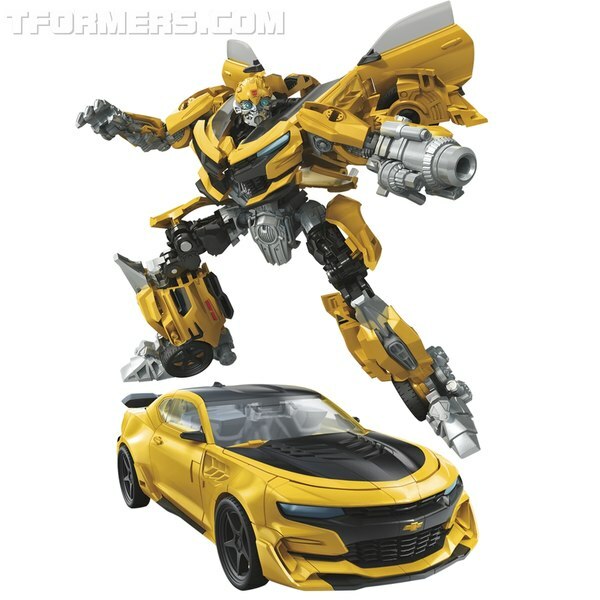 Namely, that Premier Edition is the new name for the movie Generations subline, and that there is indeed a price increase for said line. But there's a wrinkle... keep reading to find out what it is! 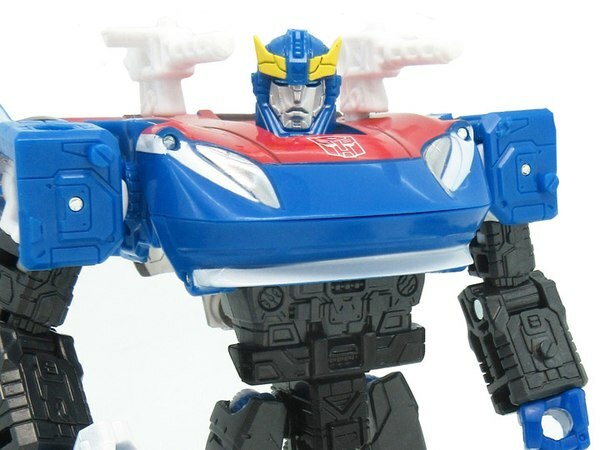 If you read the product information for both The Last Knight and Generations Titans Return, you'll see that only TLK is getting a price increase to $20 and $30 for Deluxes and Voyagers, respectively. 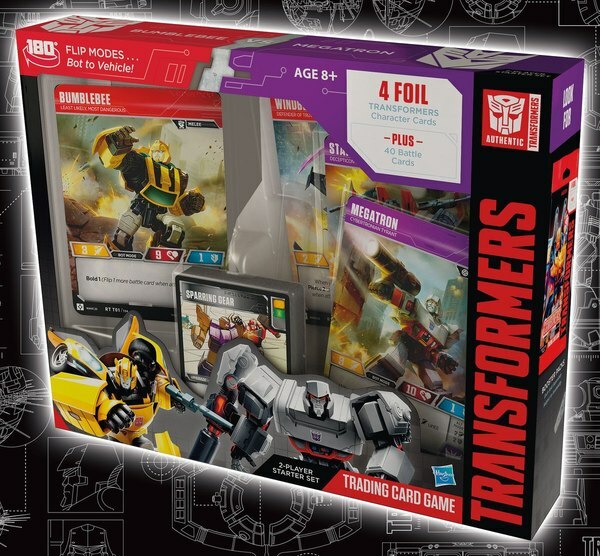 We've talked about how that change could be to Hasbro's (and our) benefit, but if it's only for the movie line, will Generations also benefit from that? 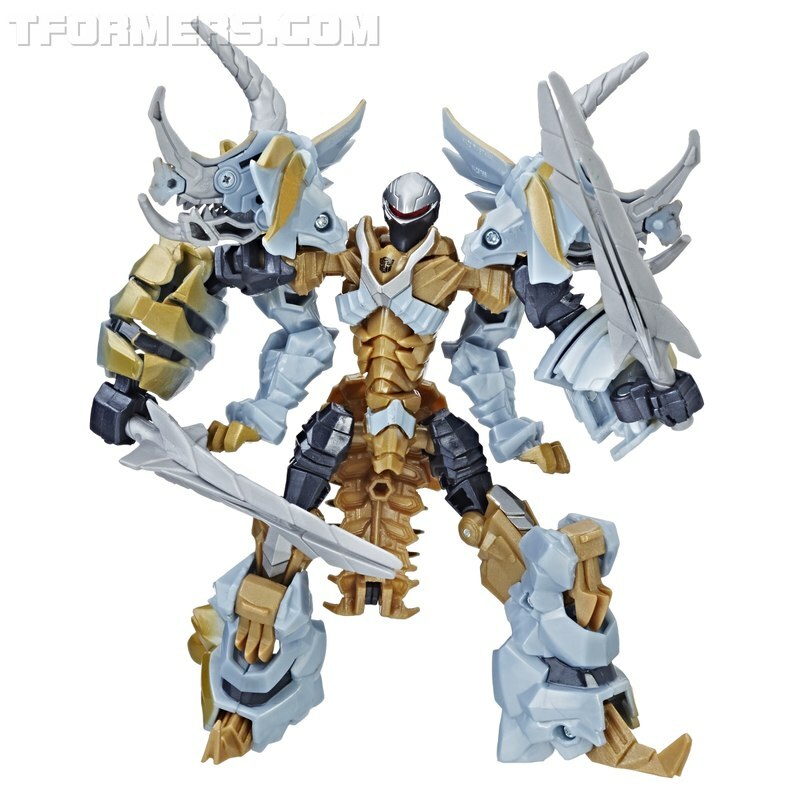 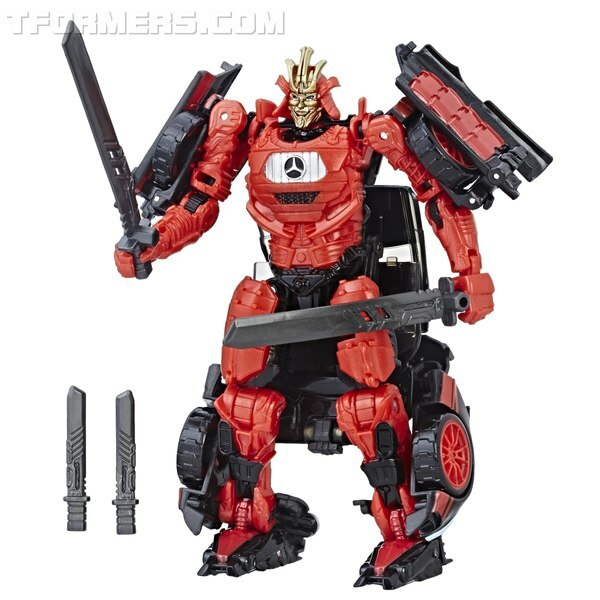 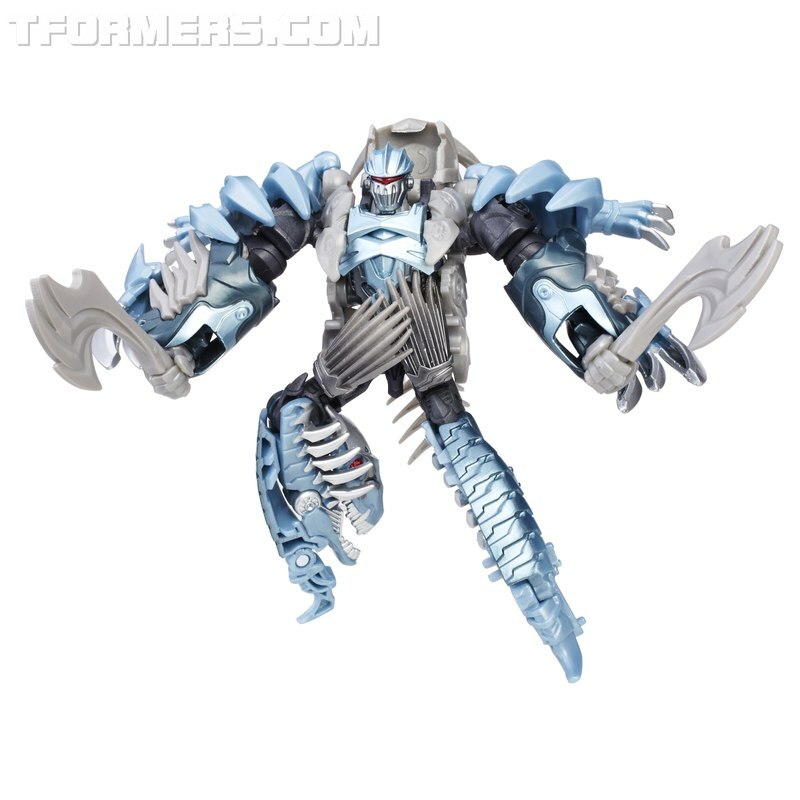 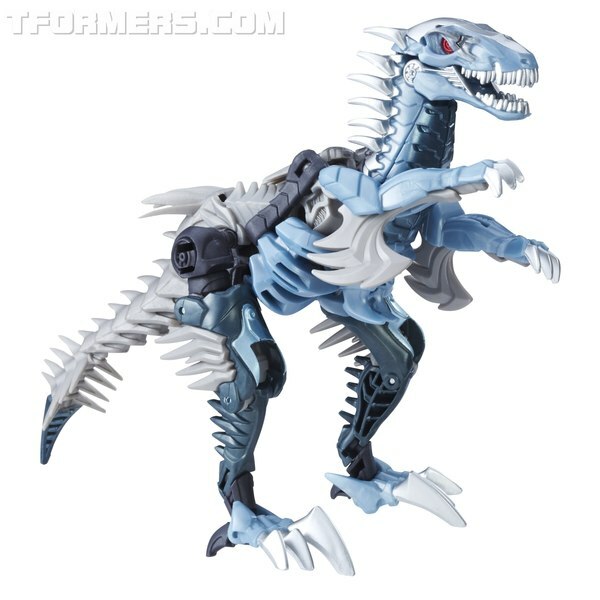 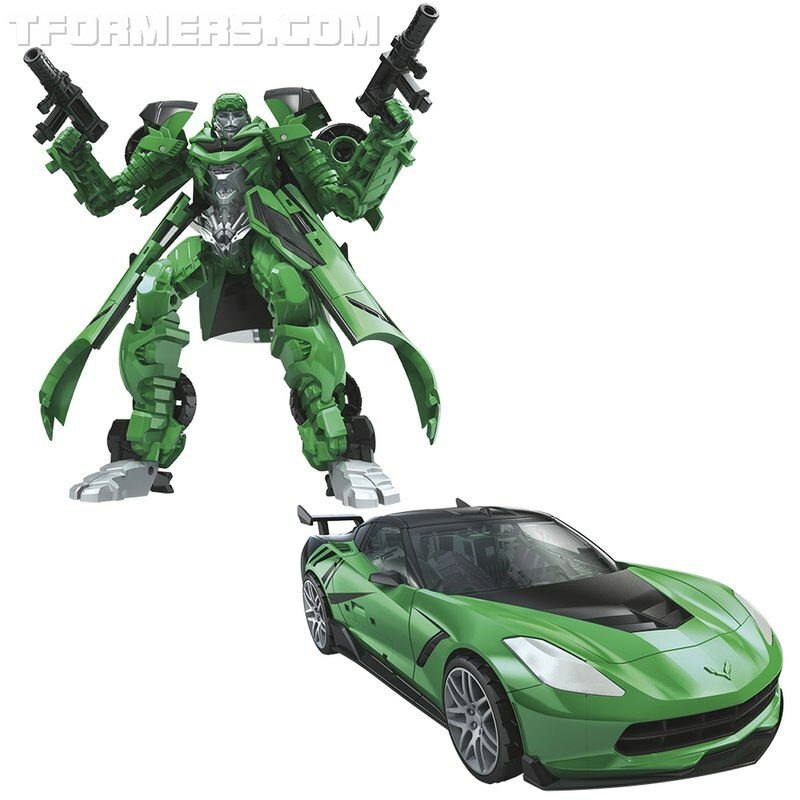 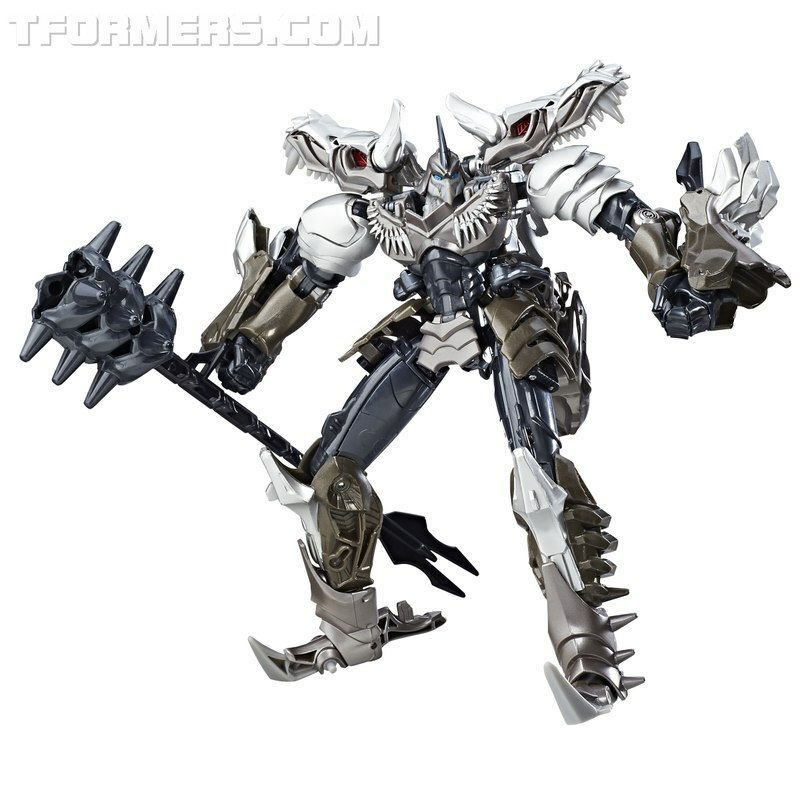 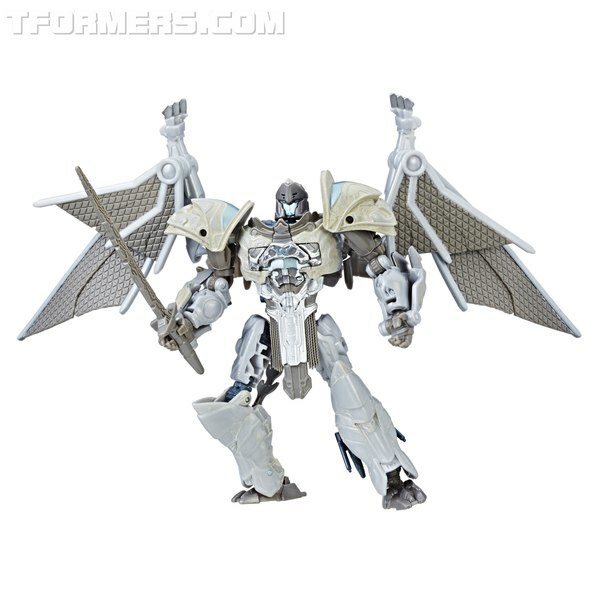 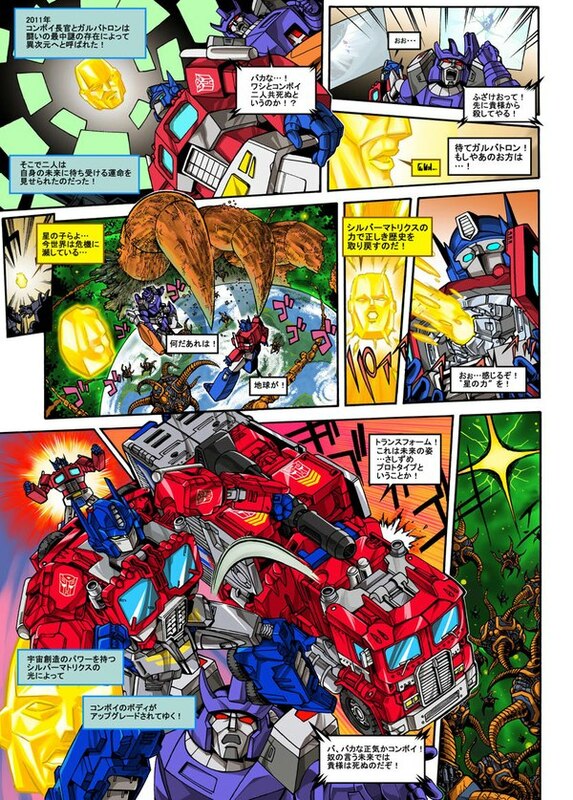 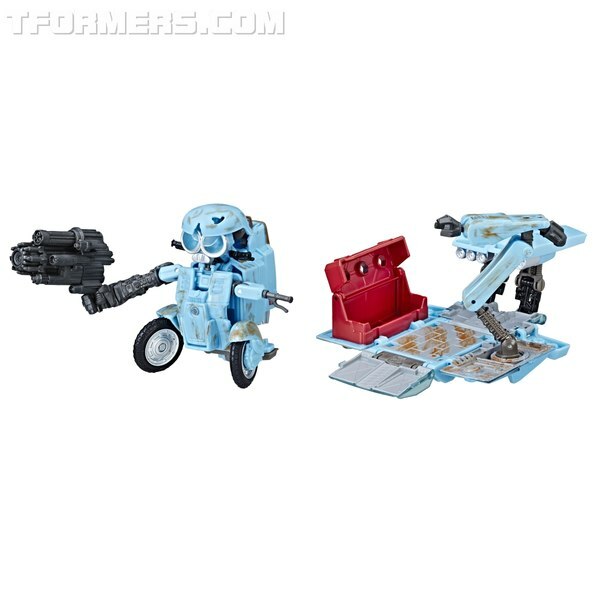 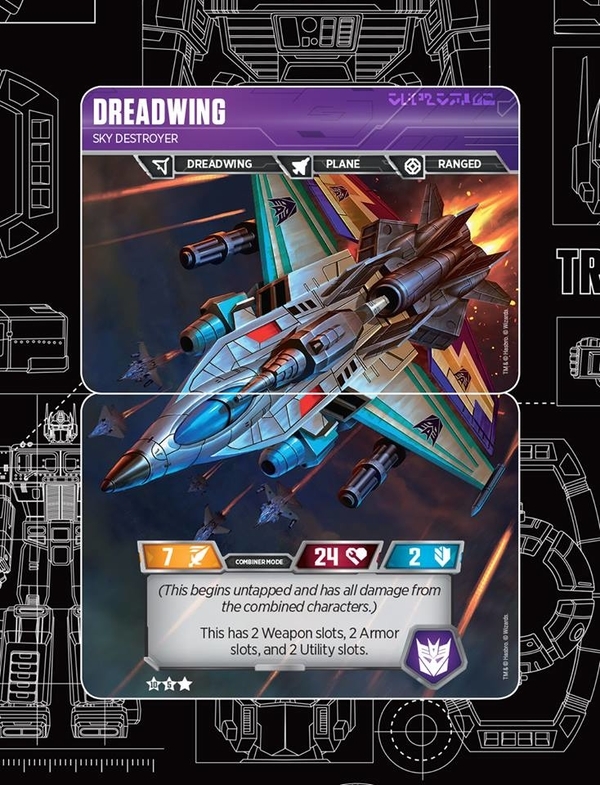 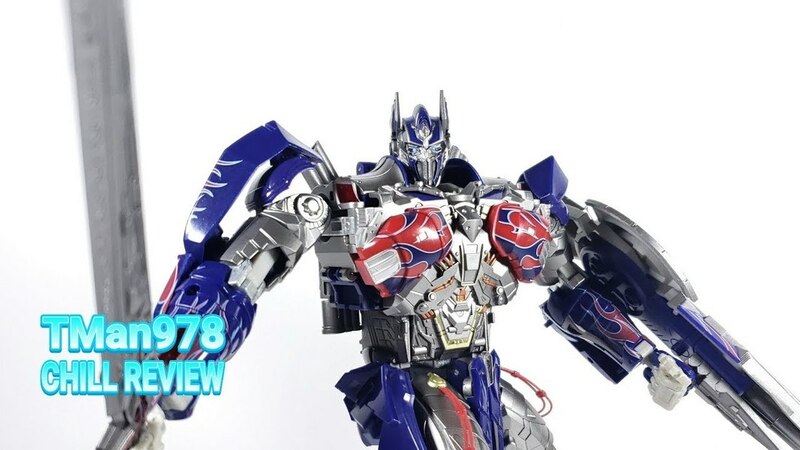 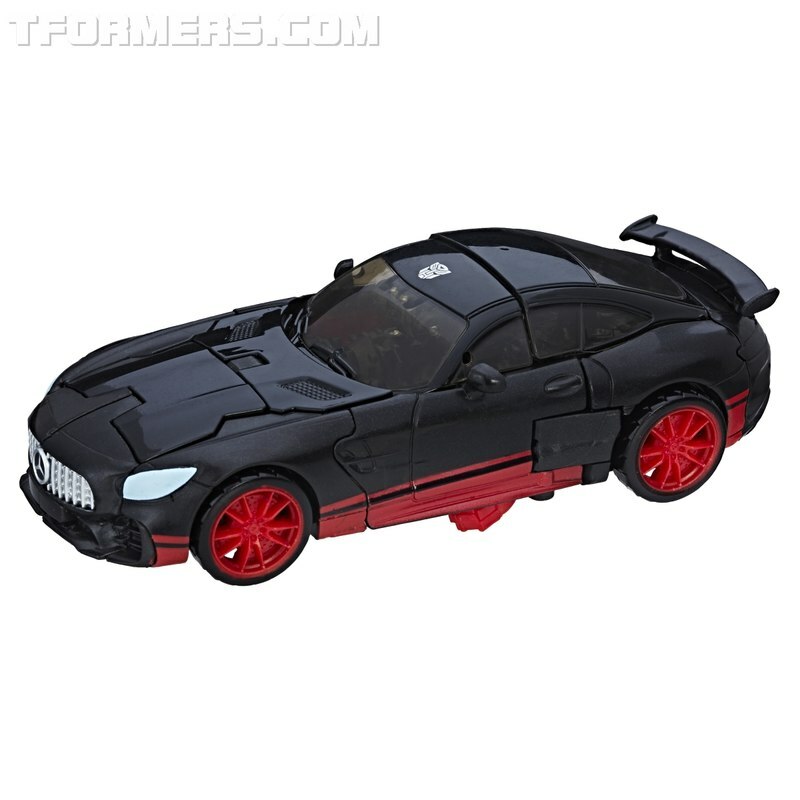 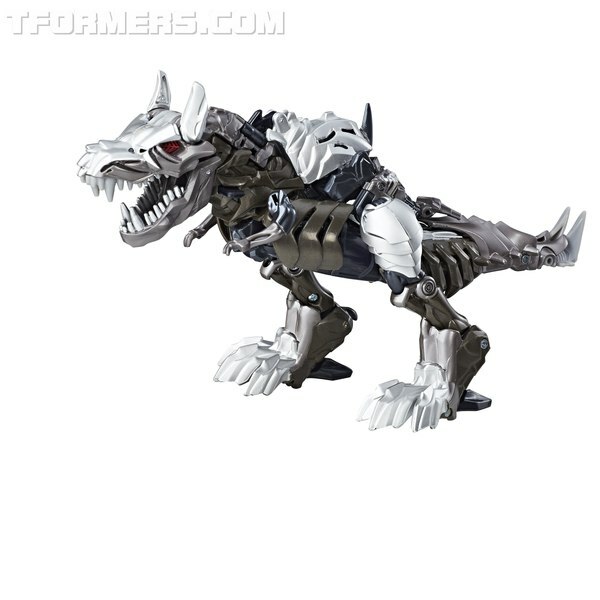 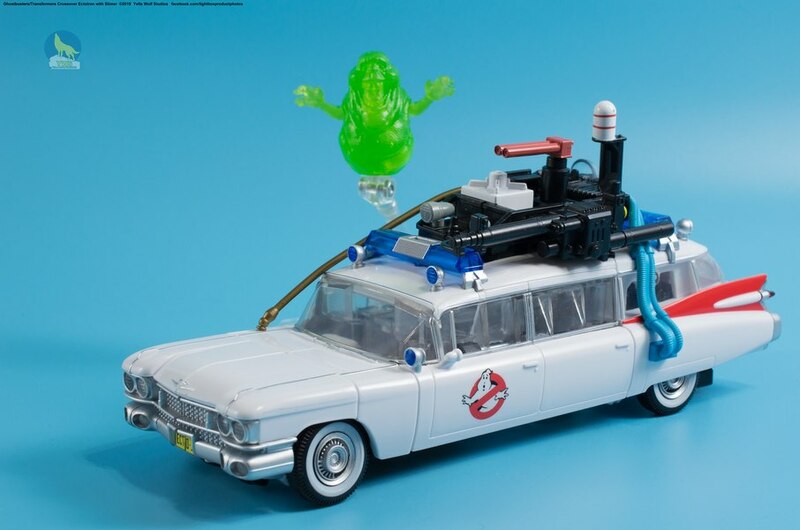 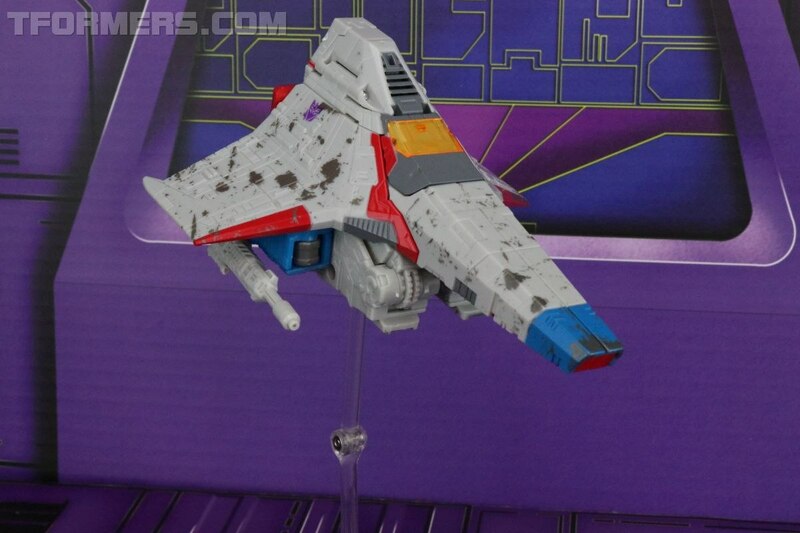 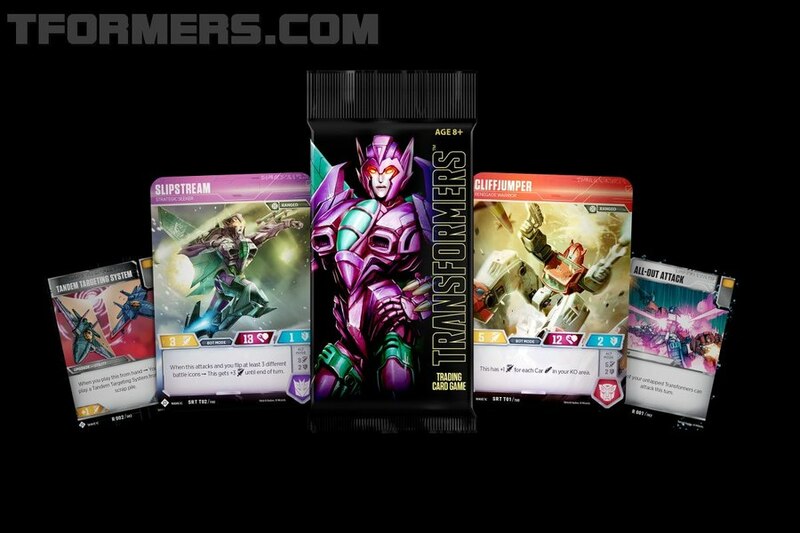 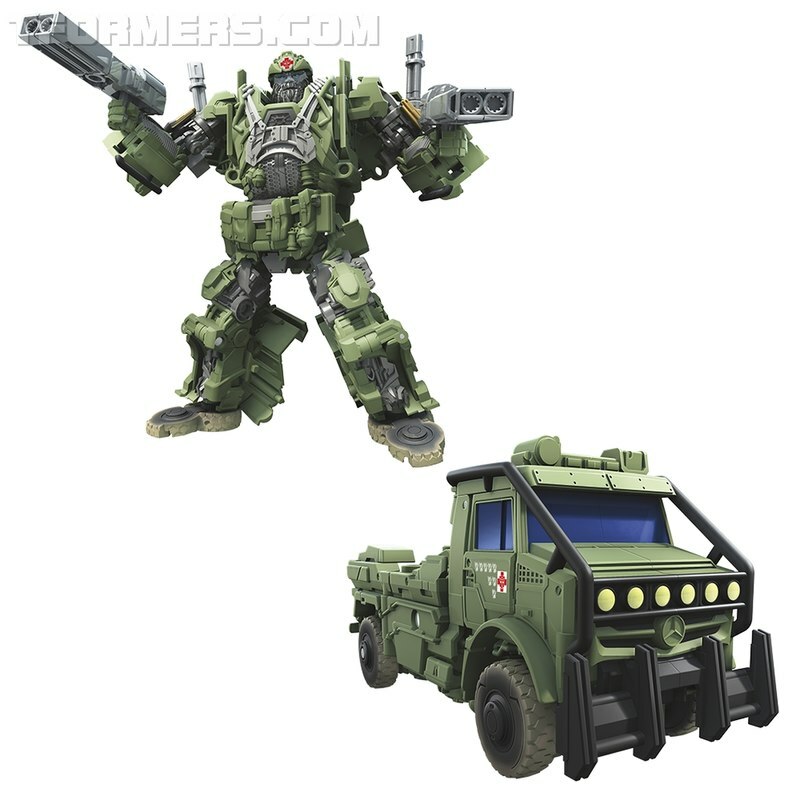 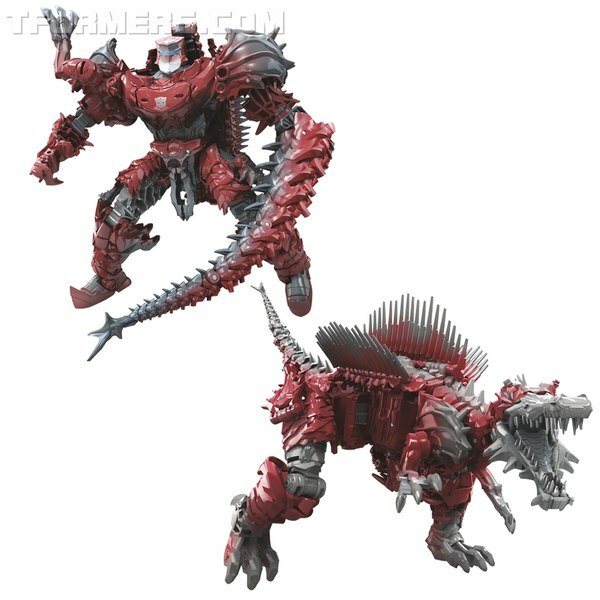 Or is a price increase still coming, but is deferred until Power of the Primes? 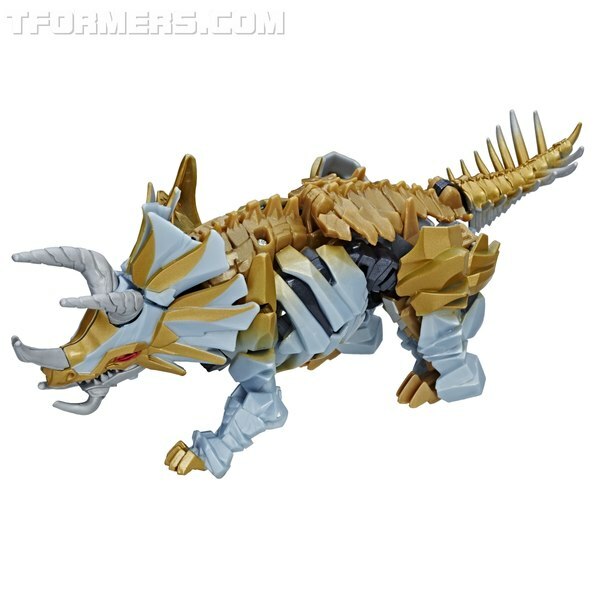 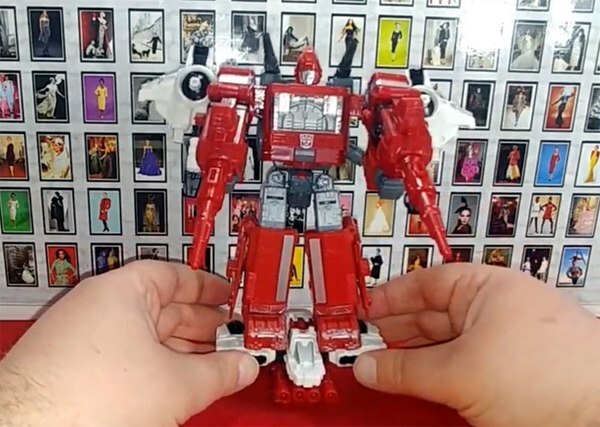 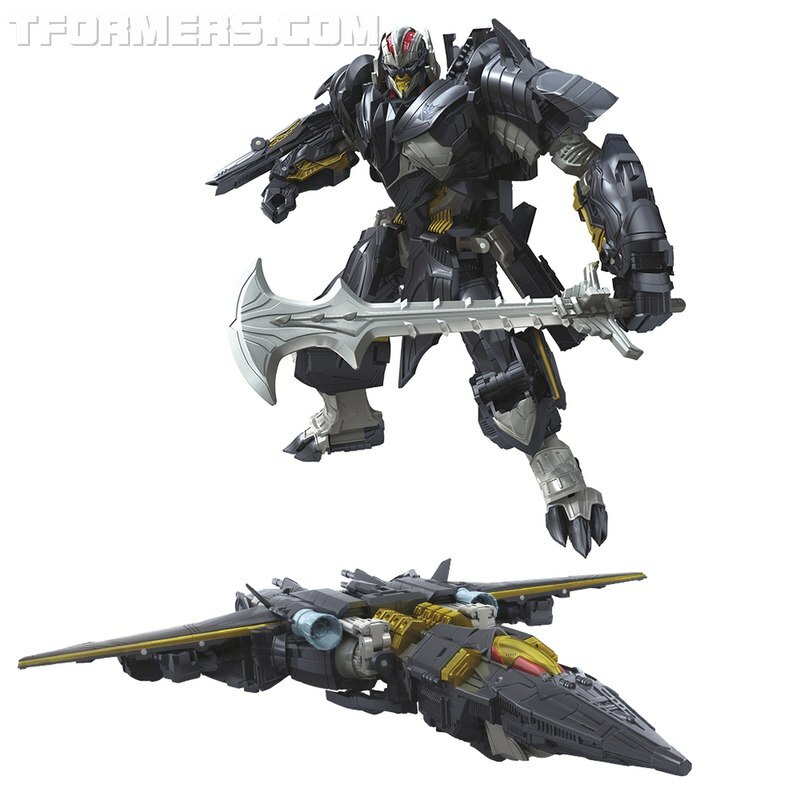 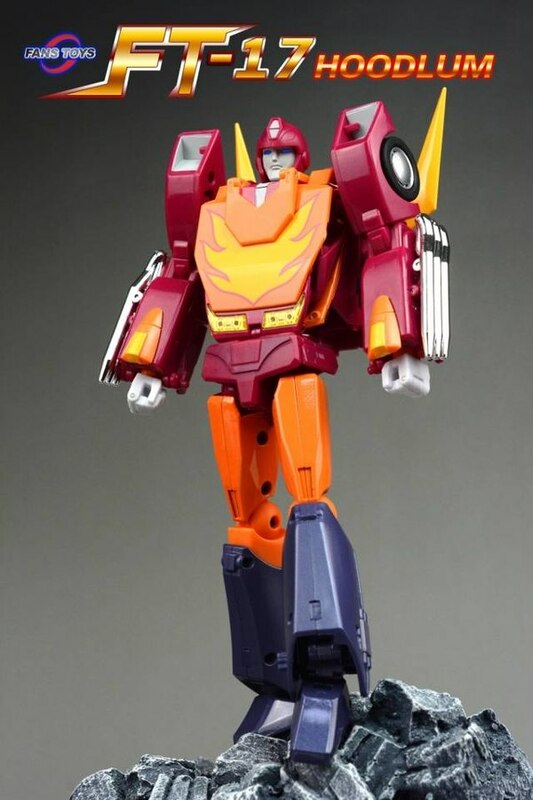 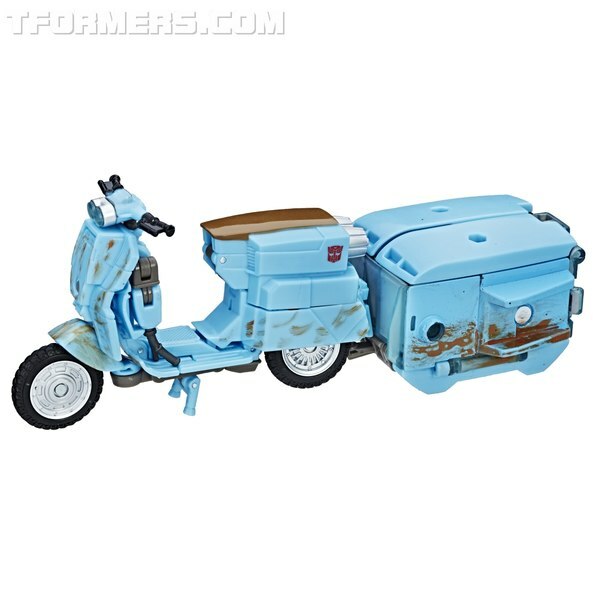 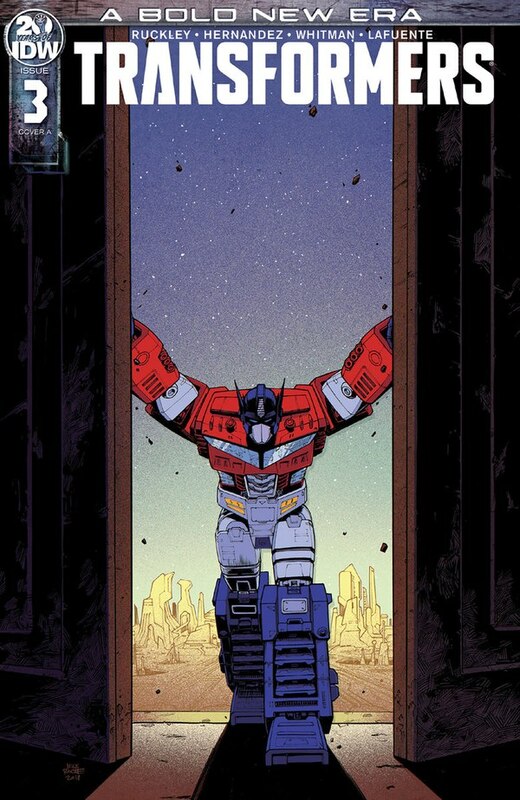 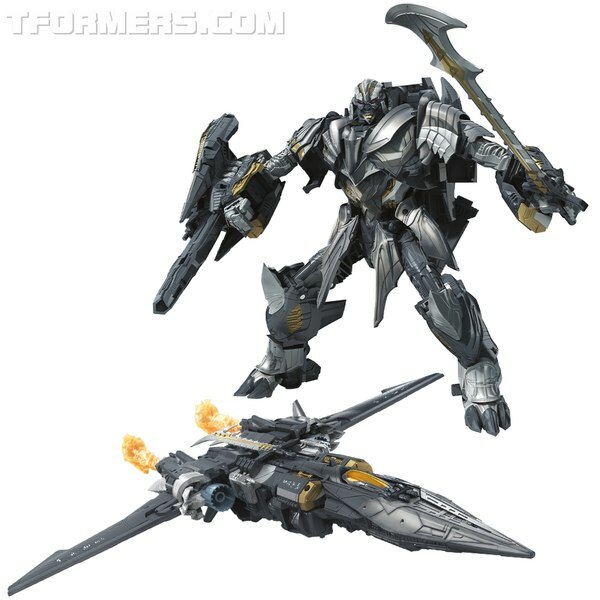 There's no way to know at the moment, but I expect we'll find something out before PotP hits, whenever that is!